Where P1 and P2 are optical powers of the two lenses, and μ is the refractive index of the medium in between them. 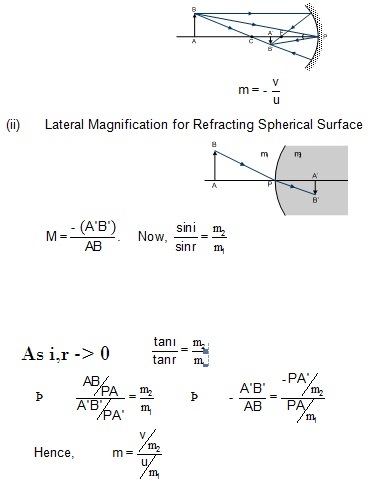 To read more, Buy study materials of Ray Optics and Optical Instruments comprising study notes, revision notes, video lectures, previous year solved questions etc. Also browse for more study materials on Physics here.